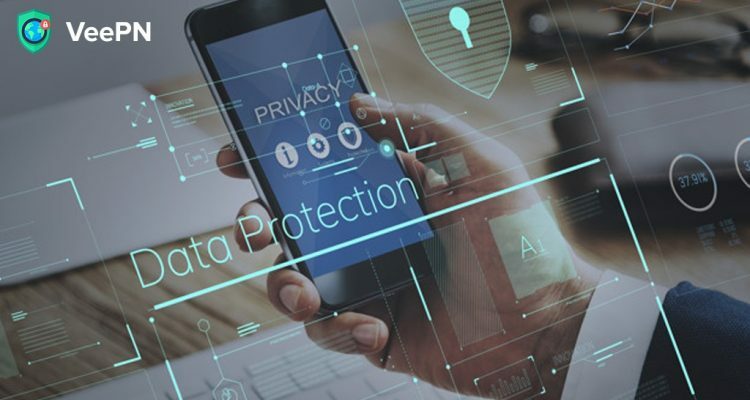 Mobile security is an umbrella term for a collection of apps that perform different functions, but have one aim – keep your mobile device protected at all times. With the increasing use of our mobile assistants, they start to contain more and more information about our personal lives. We bet you want to keep this data protected without slowing your phone too much. Kaspersky’s anti-viruses have been in the game for a while. In fact, you probably picture a distinct sign and hear an unpleasant screeching sound when you think of it. 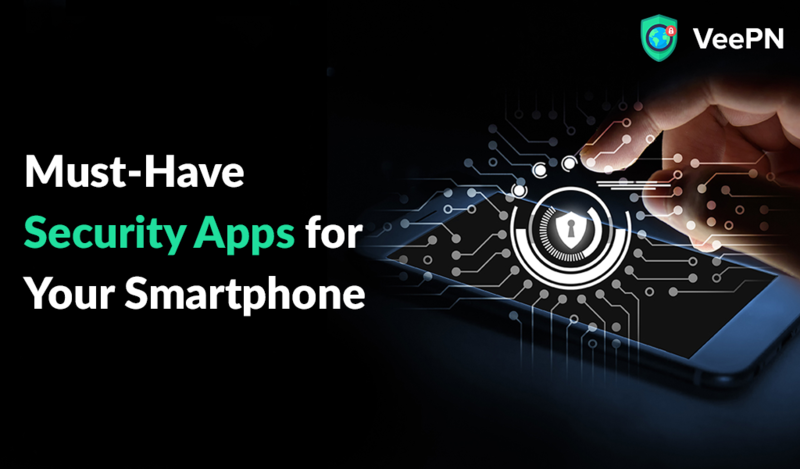 As everyone goes mobile now, Kaspersky also has created an easy-to-use free app that provides protects your mobile device as well. If you would like to protect more mobile gadgets or unlock a few extra features (which are not crucial), you can get a premium plan. Recently, the developers have added a couple of useful features for 100% safety, such as phishing detection. It will protect you from online phishing attacks, shady cloud services, and even spam text messages with infected links. Avast! has everything you need to protect your phone. 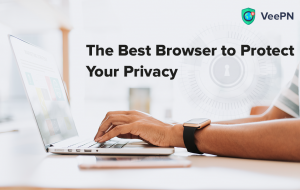 It scans the content of your device and memory card, analyzes the apps you download, locates the phone in case of theft or loss, wipes of the data on your command, and even blocks unwanted calls and messages. The software is also free. The only drawback of this awesome security network (we can’t call it an app anymore) is that it’s only available for Android devices. This app strives to be an all-in-one privacy solution, data manager and phone cleaner. This is both its main benefit and drawback. While trying to cover everything your need to keep you phone organized, clean and protected, the developers made the app a little too cluttered with excessive frills. However, the security features are top-notch. The app is also decent in analyzing your battery performance. If it’s your first mobile security app, start with 360 Security. This is another great app to boost your mobile safety. Like most of the modern anti-virus and anti-malware apps, it’s one solution to cover all your security and even data management needs. Some may argue whether it’s an effective way to design an app or not, but it’s more and more developers try to include everything you need in one app. Lookout has even anti-theft and back-up features aside from the standard security elements. It’s also available for both Android and iPhone, unlike the previous apps on the list. We can’t stress enough how important a strong password is. 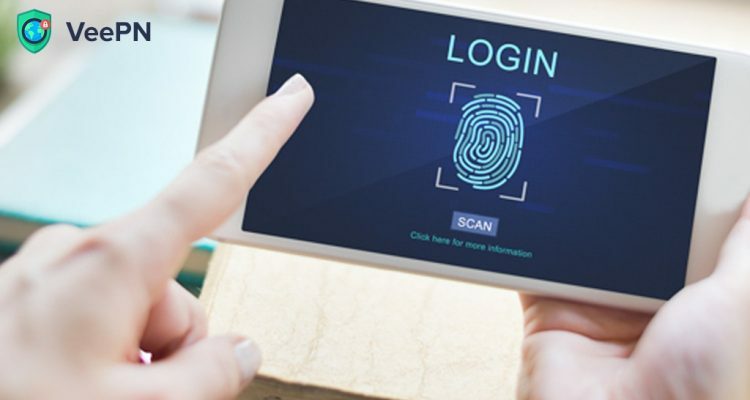 However, we also understand that with the number of accounts, a modern user has, it’s impossible to come up with complicated, but easy to remember passwords and store them in on the only trusted “hard drive” – in your brain. Get this handy app to remember all your secret codes, and never find yourself in the annoying “your new password can’t be your old password” situation again. Moreover, it can store any kind of information you need to save. This app is not about mobile security, but rather your personal security using a mobile. It’s essentially your panic button but embedded in your smartphone. When you are feeling unsafe, hold the button at the center of the app/ As soon as you release it, you will be asked to enter a PIN you’ve set before. If you don’t enter it within 10 seconds, your GPS-location and emergency notification will be immediately sent to police, as well as the contacts you have chosen earlier. Did you think we forgot to mention the must-have of today’s online world? Get VeePN now and enjoy secure browsing anywhere anytime. VeePN provides you with AES-256 encryption, which ensures all your data stays hidden and secure at any time. It will also allow you to change your IP address, thus enabling you to access geo-restricted content and prevent surveillance online. Our Kill Switch feature is to ensure that your connection is protected at all times, even when the VPN tunnel fails. And with 2500+ servers all over the world, you will be able to connect to any service or website anytime you want. 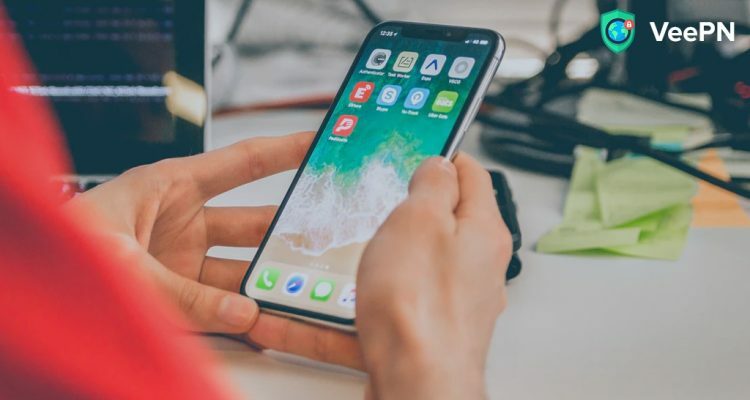 While this variety of apps can seem quite overwhelming, the bottom line is, to keep your mobile device properly protected, you need a good VPN, an anti-malware app and an occasional cleaner (if it’s not inbuilt in the anti-virus or your system apps). 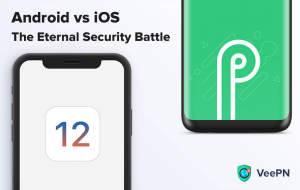 Since most of the modern mobile security apps have roughly the same function, it’s more of a question of personal preference than that of effectiveness or performance difference. Get your mobile security kit ready, and enjoy the awesome modern technology without having to suffer from its dangers. Do you have app suggestions? Or, maybe, you want to ask a question? Post your comments below, or reach out to us via social media (we are on Facebook, Instagram, and Twitter) or via our email – [email protected].